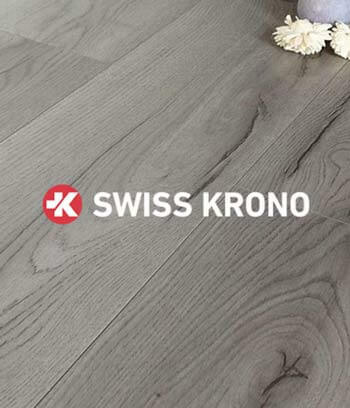 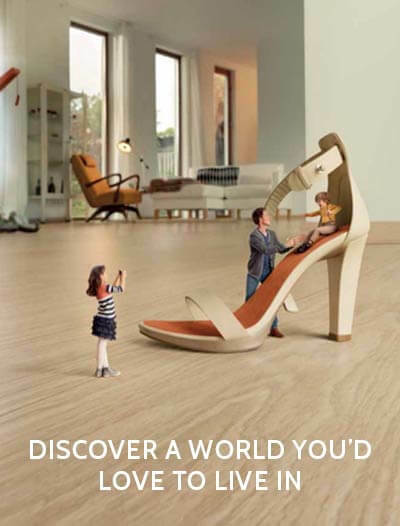 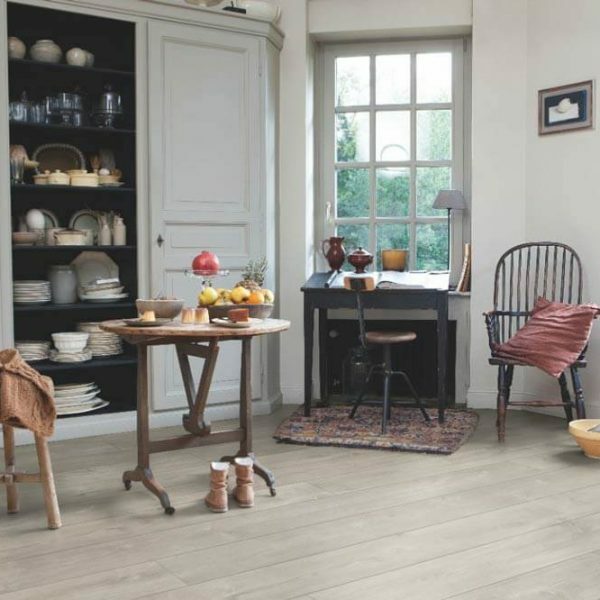 The Quick-Step Largo laminate flooring collection has the longest and widest planks in their entire range of laminate flooring. 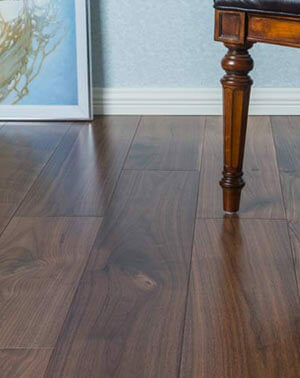 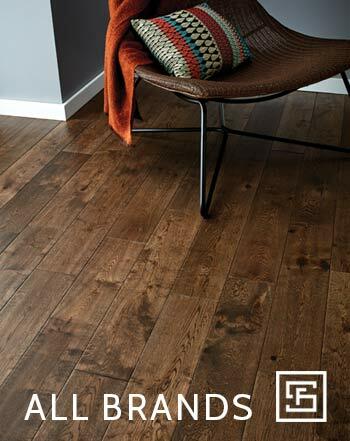 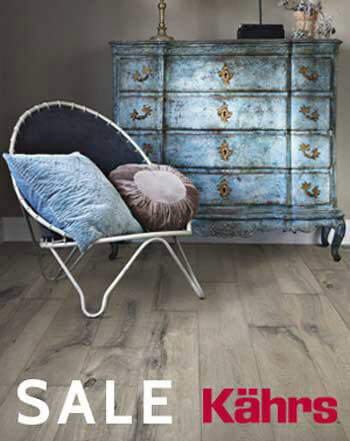 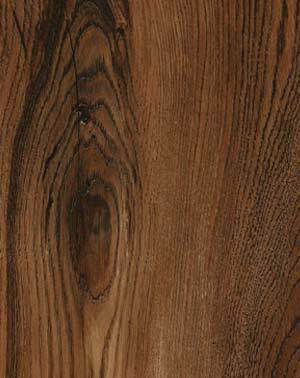 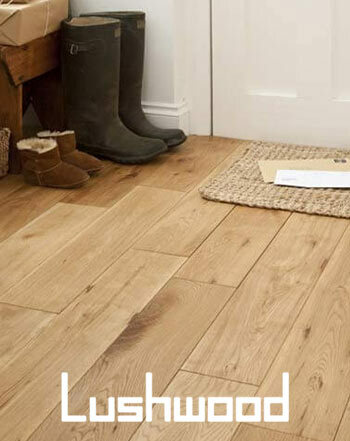 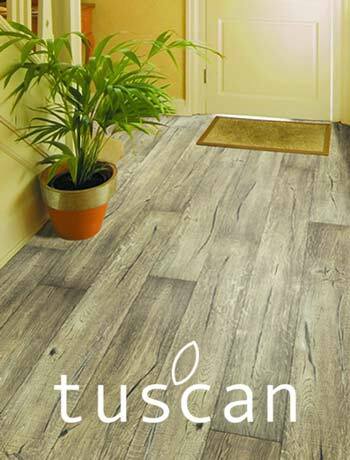 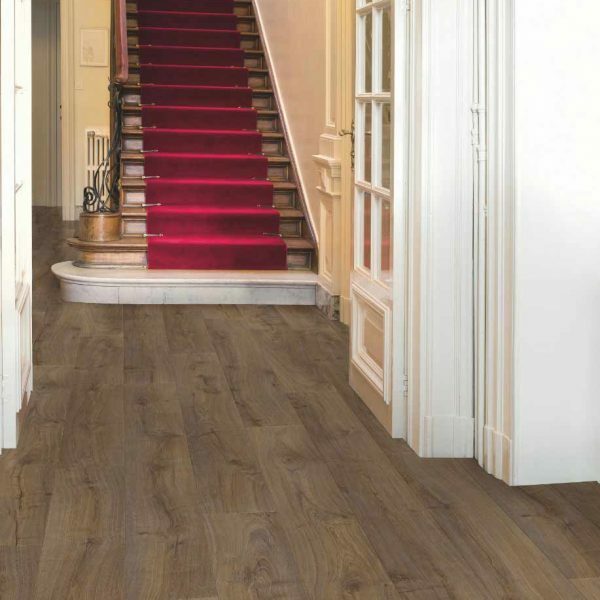 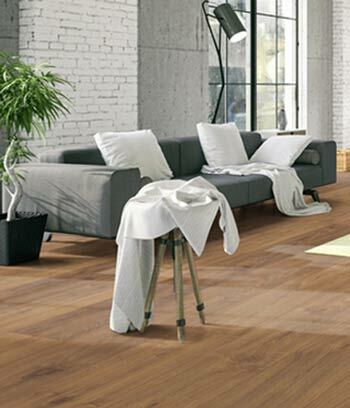 The over 2 meter long and 20.5cm wide planks will add a touch of class to any property. 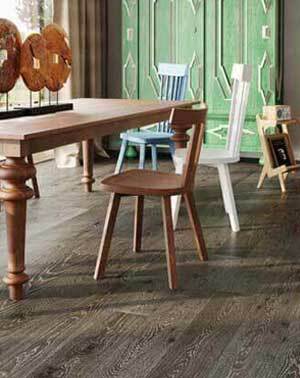 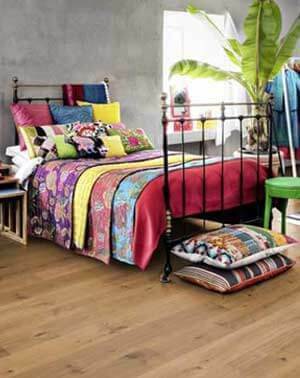 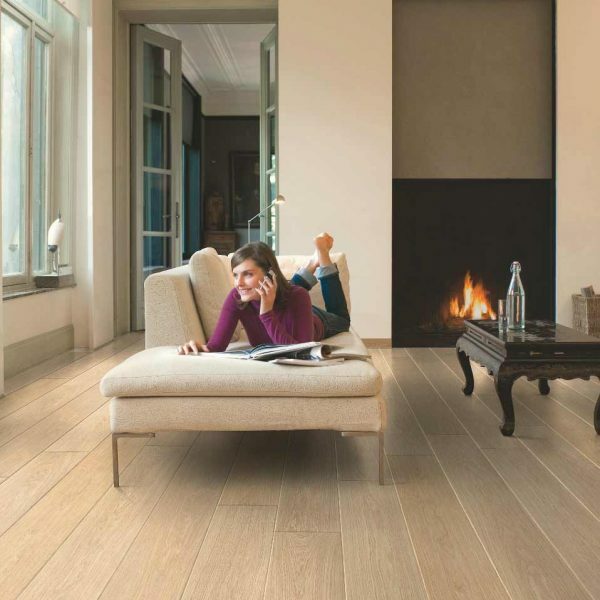 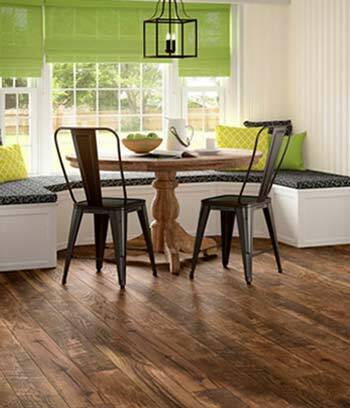 Long and wide planks will visually extend the room space to actually appear longer and wider. 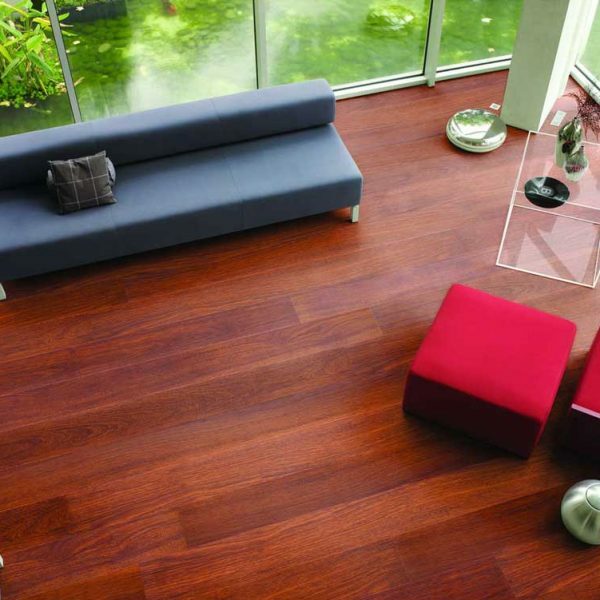 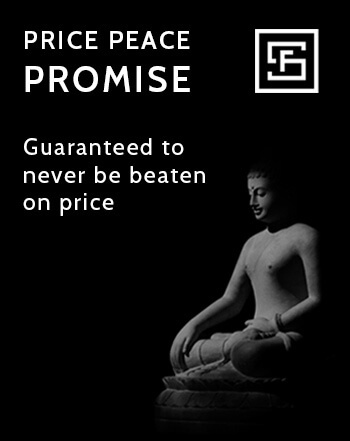 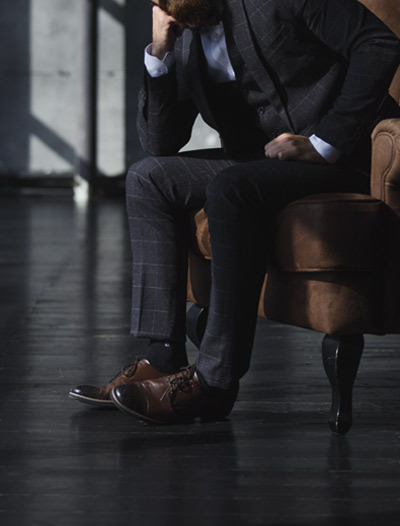 Furthermore, the flooring in this range has either micro bevel or large bevel on all 4 sides of the planks. 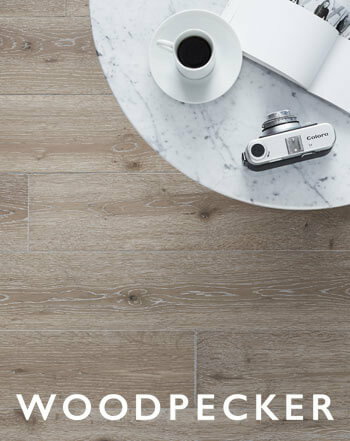 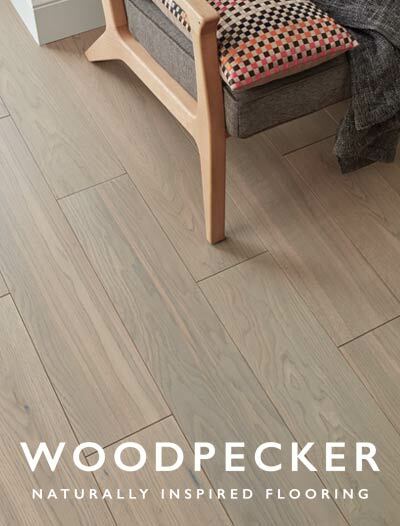 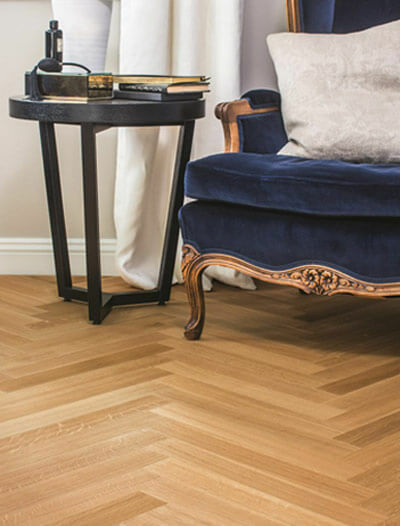 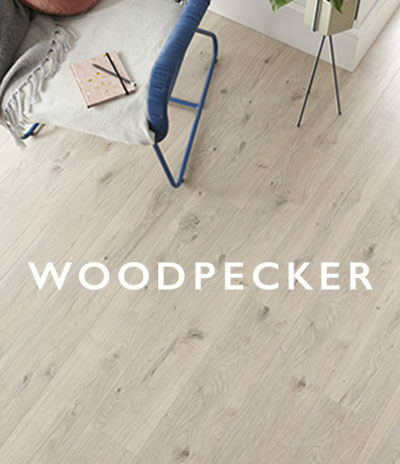 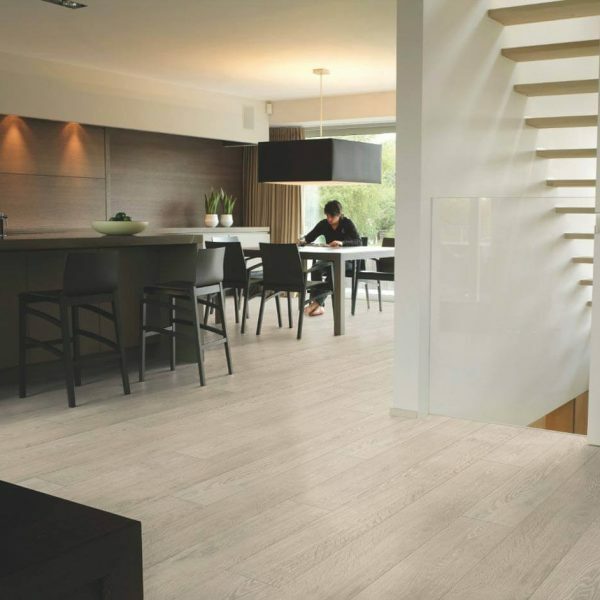 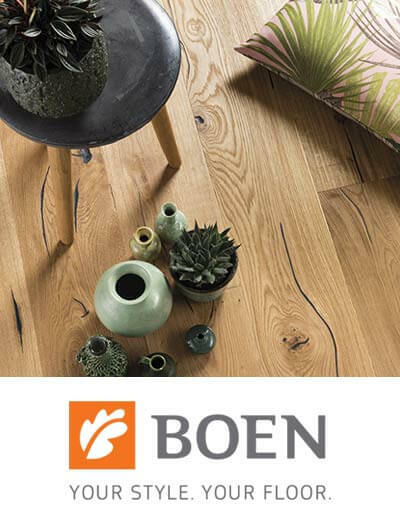 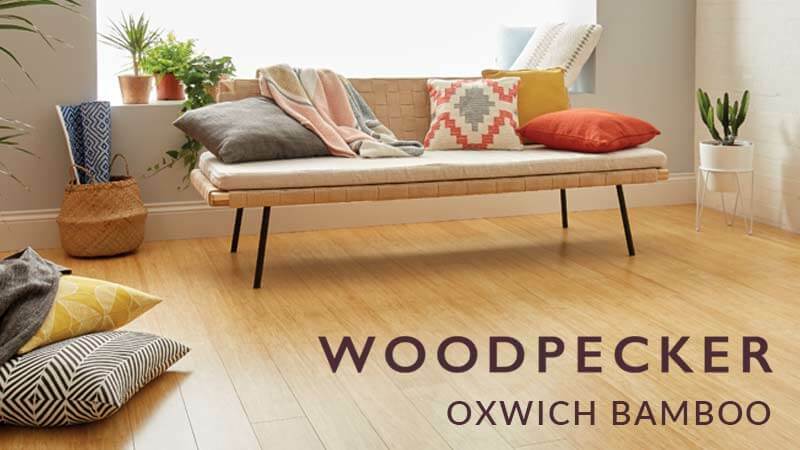 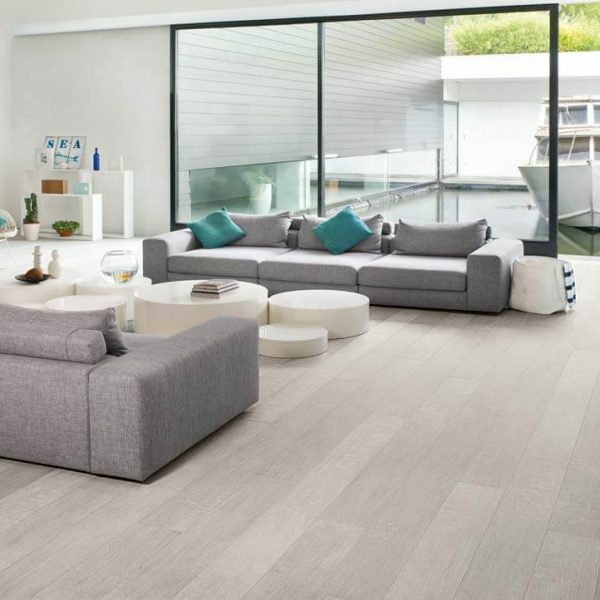 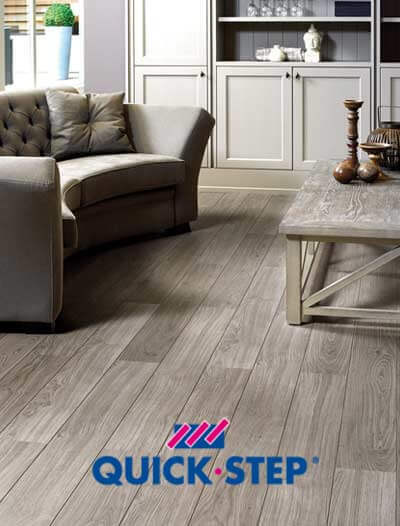 The Quick-Step Largo range has 14 different wood designs which have either intense wood structure or natural wood structure patterns. 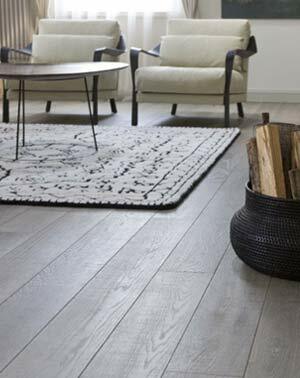 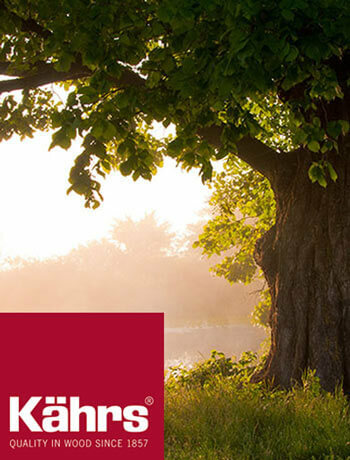 Brushed and saw cut designs are also available which give the appearance of brushed wood and rough sawn wood. 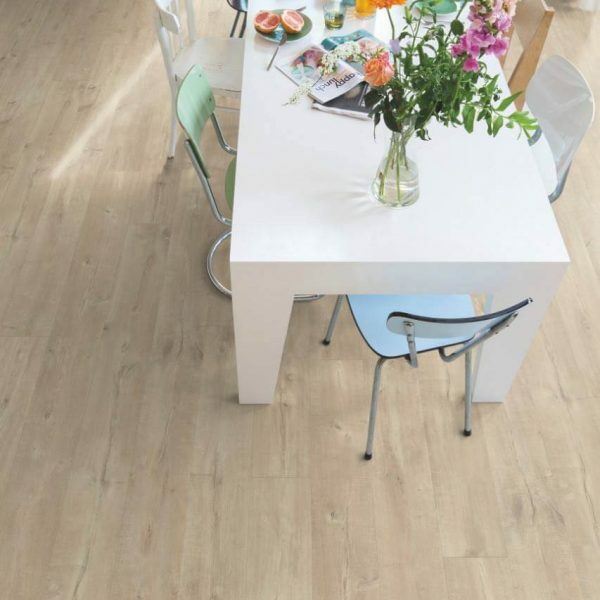 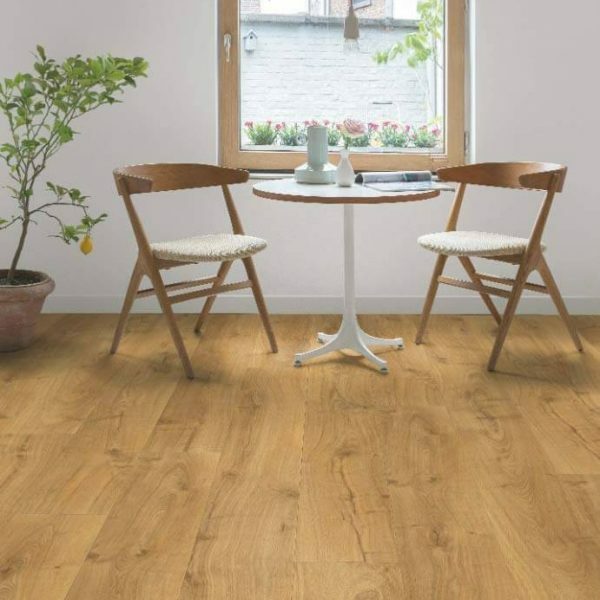 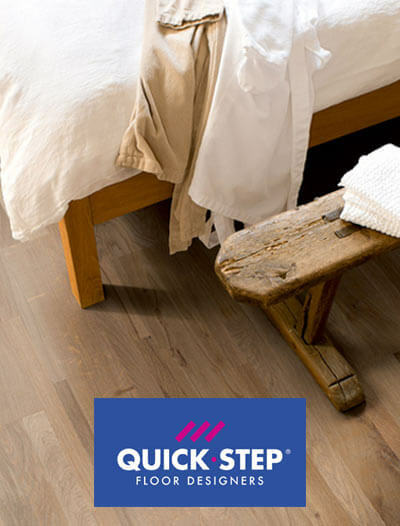 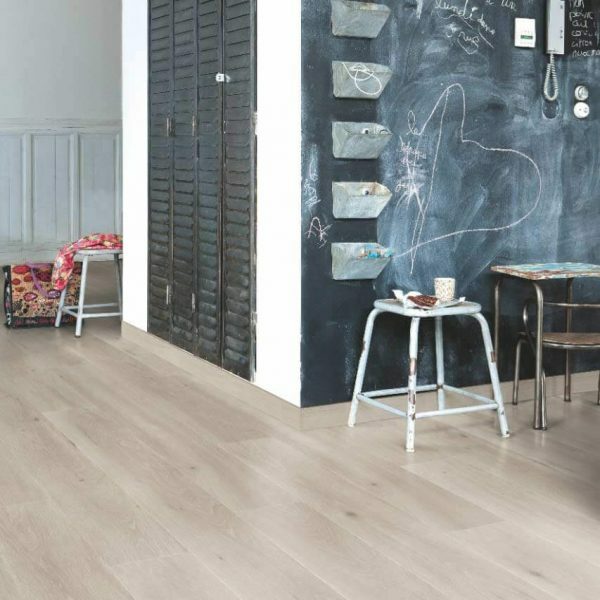 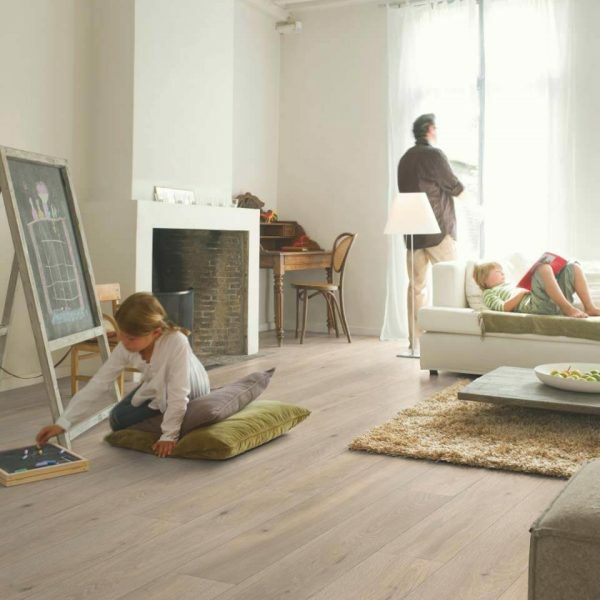 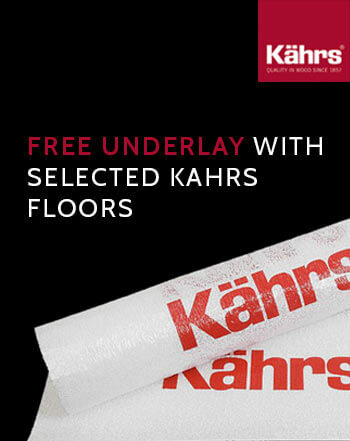 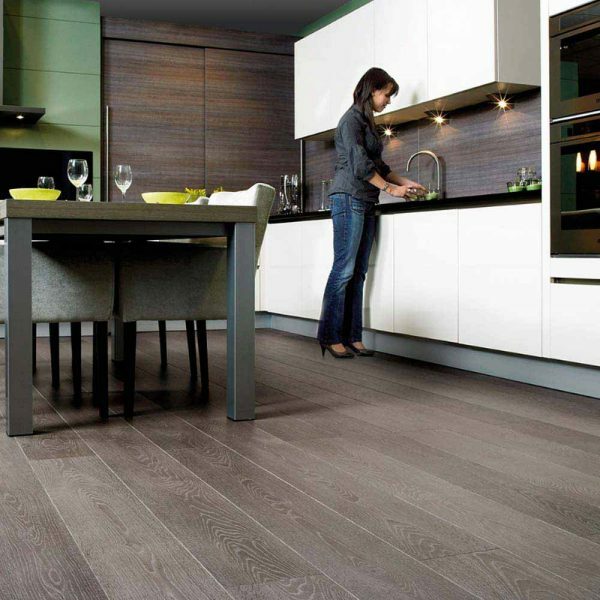 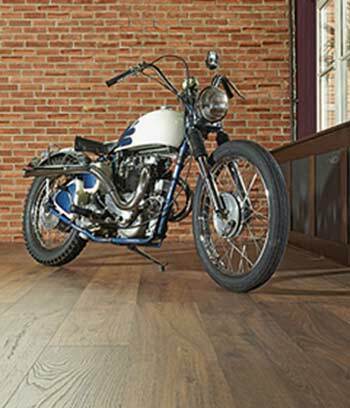 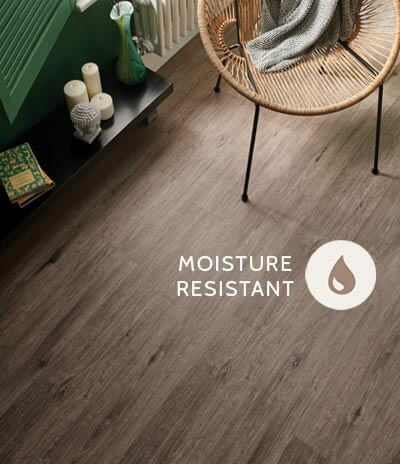 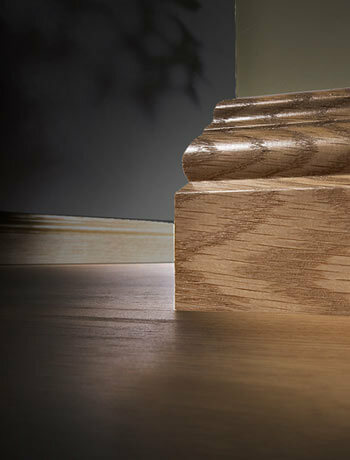 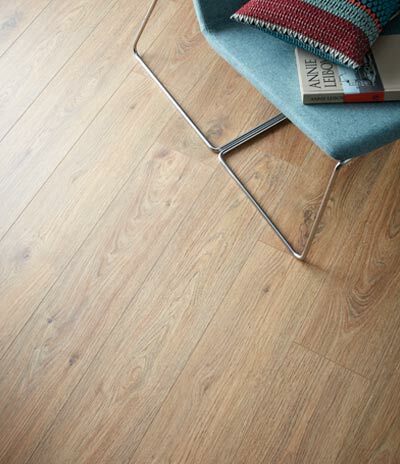 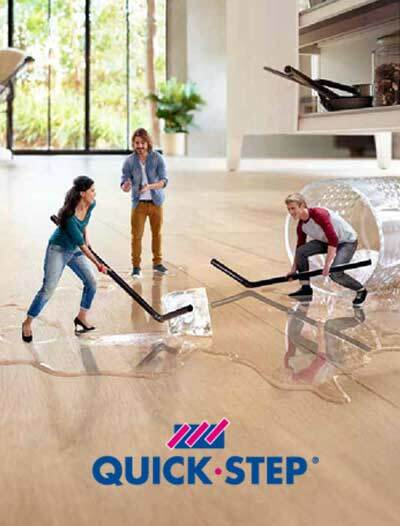 The Quick-Step Largo Range has a 25 year domestic use warranty, 5 year commercial use warranty and a splash warranty.